Back in June, fans of the acclaimed episodic graphic adventure series Life is Strange were treated to the announcement trailer of the anticipated sequel. 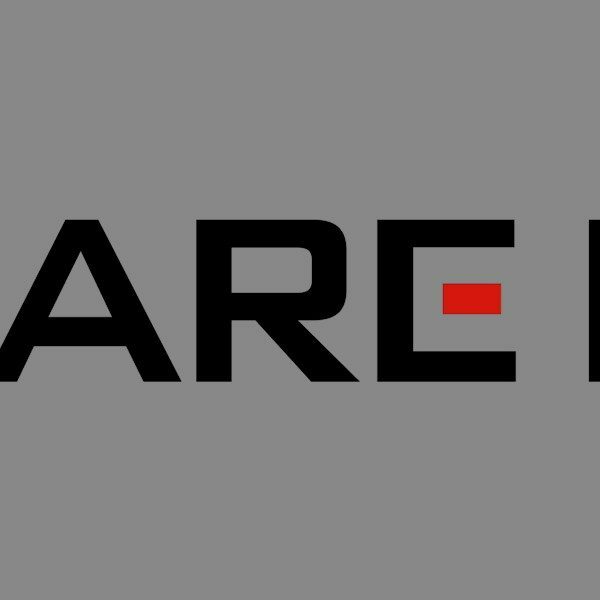 Though its Episode 1 release date is still some time away, publisher Square Enix has dropped another teaser trailer that points to the changed atmosphere of the game. The original game, despite exhibiting some dark and mature themes throughout, gave off a melancholic, yet tranquil depiction of life in the Pacific Northwest. Gamers that may have thought they would be transported back to the idyllic lives of two teenage girls may be in for a rude awakening. Despite this being the second trailer, little information is given about the actual plot or game mechanics. We follow the point of view of a police dash cam belonging to one Officer K. Matthews as he patrols the streets of what is presumably a suburban town. Parking in front of a house, the distressed officer reports a 10-10 and proceeds to exit the vehicle while calling for backup. Off to the side, unseen by the dash cam, Matthews confronts a pleading man. “Please, I didn’t do anything!” begged the unknown individual. A huge shockwave then goes off as the officer and the car are blown away, the view spinning as the vehicle flips over. From the police radio, frantic calls for backup are heard amidst blaring sirens, and the title screen emerges. The original Life is Strange explored real-life themes of family tragedy, loss of innocence, school bullying, and more. Though the trailer offers little in terms of the characters, setting, or main story of the sequel, few could have predicted the Resident Evil meets shaky-cam superpower movie Chronicle type vibe of the new entry. And despite supernatural elements being introduced in the first game, the sequel seems to have dialed it up a notch. Developers Dontnod recently released a free spinoff title, a mini-game titled The Awesome Adventures of Captain Spirit. Though the short spinoff had little to do with Max and Chloe, the developers did say that it will tie into the sequel. In the final moments of Captain Spirit, 9-year-old Chris discovers his telekinetic power that saves him from a dangerous fall. If the shockwave blast from the trailer of Life is Strange 2 somehow involves the innocent boy, the implications for the story just became more engrossing. This would make sense, given that actions and choices that players make in Captain Spirit will carry over to the sequel. According to the trailer, “all will be revealed” on August 20, suggesting the official version will drop then. In the meantime, fans can speculate what the tattered backpack in the backdrop of the title screen symbolizes. 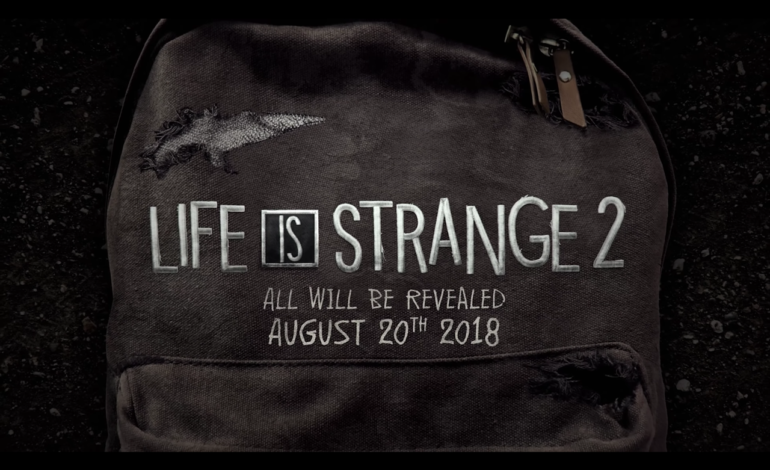 Life is Strange 2: Episode 1 will release on September 27, 2018 for the PS4, Xbox One, and Windows PC.